Rental clubs and pull carts available for additional fee. 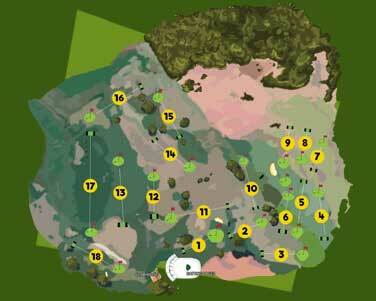 Pine Knoll is Fenway Golf’s Eighteen Hole Par 3 Golf Course. 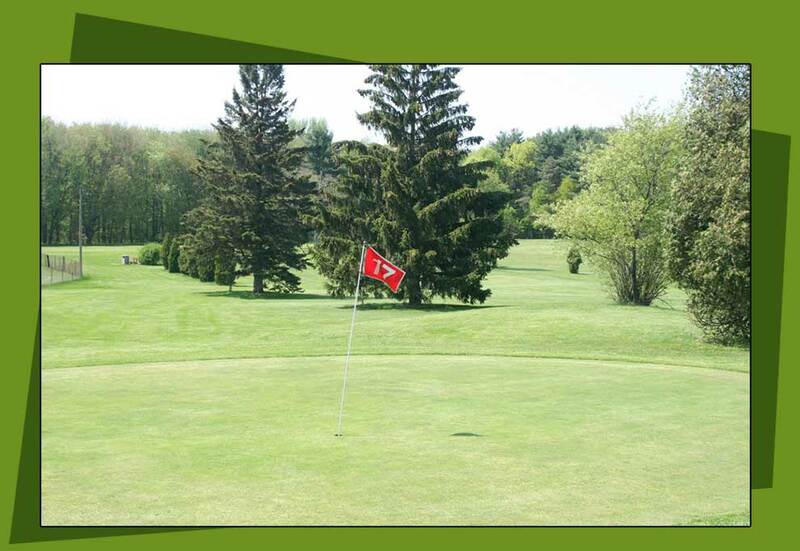 Conveniently located in East Longmeadow Massachusetts, around the corner from Fenway Golf.